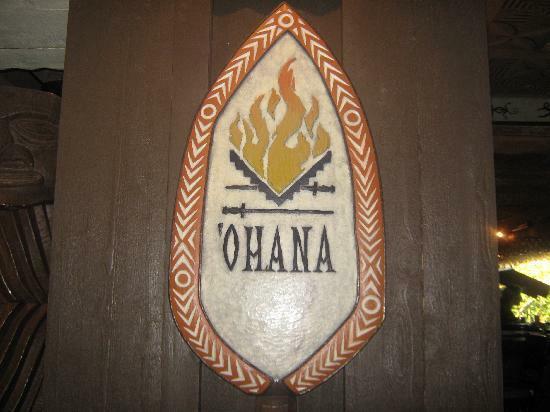 This family favorite (‘Ohana means family) serves up tasty all you care to eat Polynesian inspired dishes at dinner time, and a fun breakfast with Mickey, Pluto, Lilo and Stitch. At dinner the meats are prepared over a fire and served to you off of huge skewers. A beautiful view looking over Seven Seas Lagoon is a plus here (hopefully that will remain after all construction is finished at the Polynesian). Family fun includes live entertainment and coconut races in the evening. Between Whispering Canyon and ‘Ohana you can’t get a much more interactive dinner setting to keep your kids happy.